We are located between Brewster Honda and Century 21 in the Scout Office Plaza. 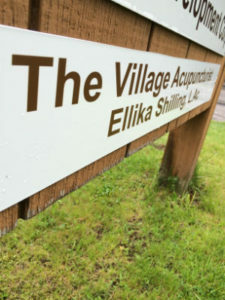 Like The Village Acupuncturist on Facebook! !